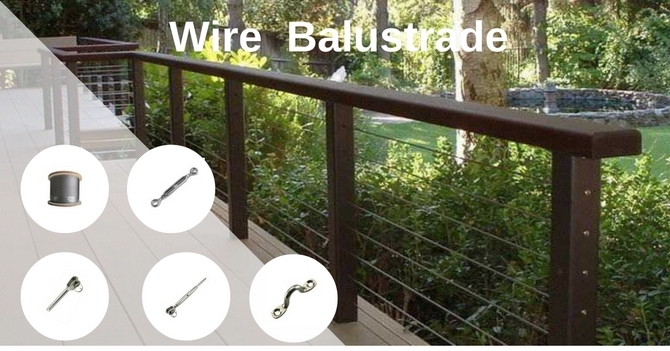 If you are a Builder, Fabricator, Architect, Tradesman, or DIY Enthusiast then Keble’s Trading is your one-stop wire balustrade and handrails systems. Our products are sourced from reputable manufacturers who follow strict international quality standards to ensure you get a consistent quality at an affordable price. Our systems and components are ideally suited to applications for decks, stairways, walkways, stairwells, verandas, balconies, trellis, pools and pergolas in domestic, commercial or industrial settings. With 30 years experience, we are an established business with technical staff onboard to assist you in your application. We deliver Australia wide. We also supply: DIY Kits – Tool Hire – and can perform customised hydraulic or roll swaging if required to your specification. If you want a professional experience, the right product at the right price delivered to you on time without sacrificing quality then contact Keble’s Trading.